The Voice Tracker I Desktop Array Microphone contains 8 separate microphones that work together to form a “listening beam” focussed on the talker. The listening beam creates spatial filtering, causing outstanding signal to noise ratios. The beam automatically and electronically steers to new talker making the Voice Tracker ideal for recording large groups as well as individuals. The output is through a 3.5 mm jack, at mic level. 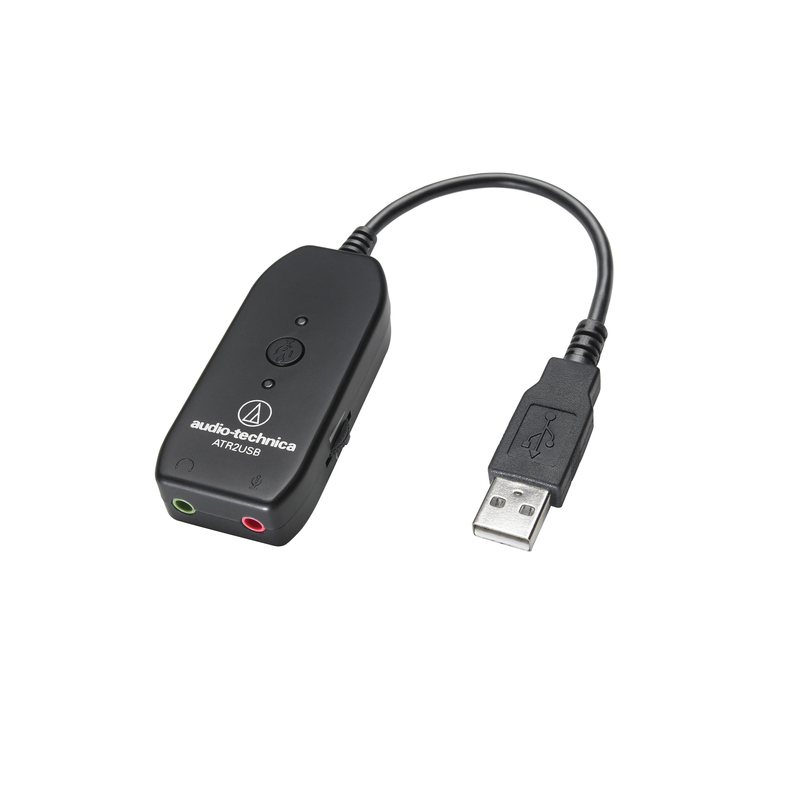 The Voice Tracker comes with a 6 foot audio cable and wall power converter for USA voltage/plug. The Voice Tracker I Array Microphone is the standard Voice Tracker I Array microphone with a UK wall power converter rather than an USA wall power converter. Same as the standard Voice Tracker I, with a wall power supply for EU voltage and plug instead of USA voltage and plug.